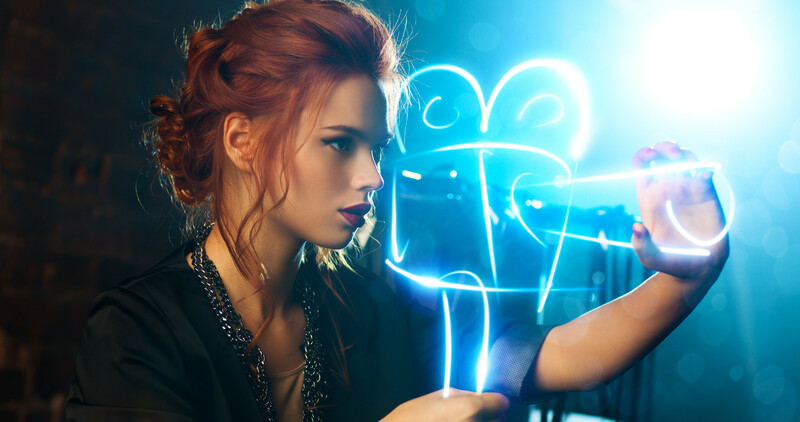 When marketers craft brand content, they know the devil is in the details and it’s important to make sure messages are accurate and specific. However, they must balance the need to hit every nuance with the obligation to keep content succinct, especially when it comes to video. 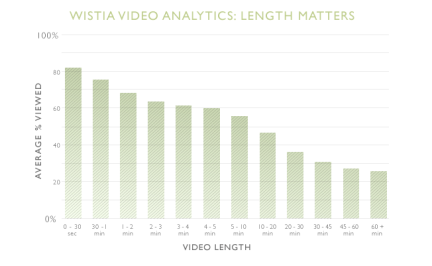 A study from Wistia shows exactly why: People are quick to lose interest in long-form video content. 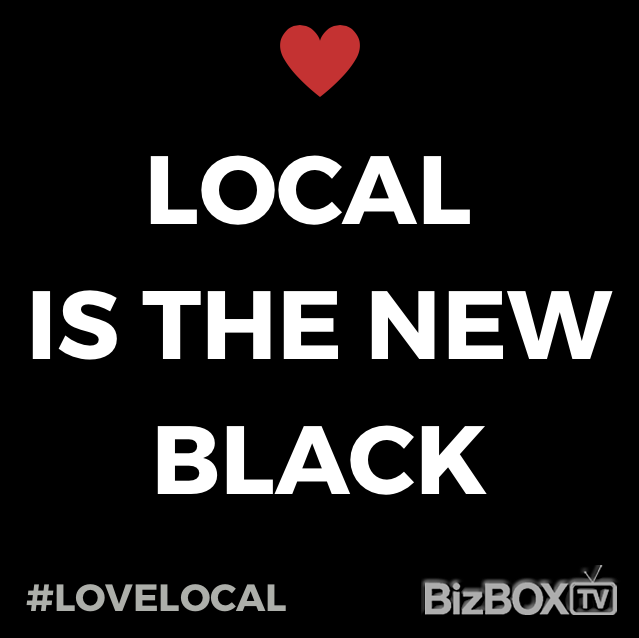 The best a brand can expect is for viewers to watch most of a video clip. On average, people watch a little over 80 percent of videos that are 30 seconds long. Attention spans drop from there. If a video is up to a minute long, marketers should expect viewers to watch around 45 seconds of it (or 75 percent of the total length). message. It drops off slightly more for videos that are three-minutes long, with people viewing just over 60 percent of the content. It’s not just viewership that suffers. Engagement also tanks the longer videos last. Viewer engagement drops from 100 percent at the start, to 60 percent in just the span of a one-minute clip. At the end of a 45- to 60-minute video, audience engagement sinks to just about 10 percent. There are always exceptions to the rules, and marketers have every chance to hit a viral nerve with longer videos. In fact, Wistia points out that these averages represent a much wider range of data, in which some brands producing long-form content keep their audiences engaged and tuned in throughout. However, there is a growing body of evidence that suggests shorter is better for video content. Brafton previously covered the latest ComScore Video Metrix data, which showed American internet users were developing a taste for succinct online videos, rather than embracing longer streaming media.